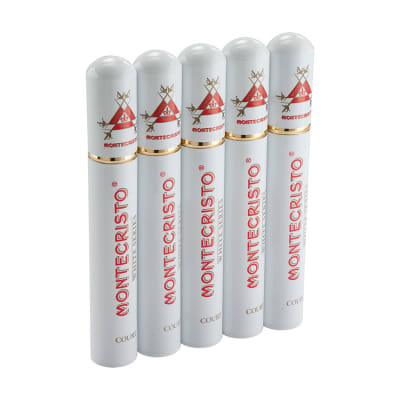 How about a classic Cuban Corona from none-other than one of the great Cuban heritage brands? 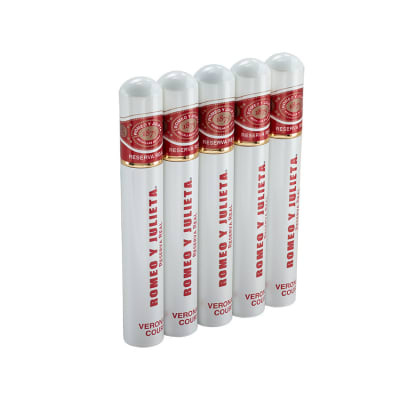 Presented in an affordably-priced box of 12 tubos, you'll enjoy their vintage, long-aged Dominican leaf blend that offers a smooth, creamy and relaxing smoke that satisfies day or night. Try a box today! 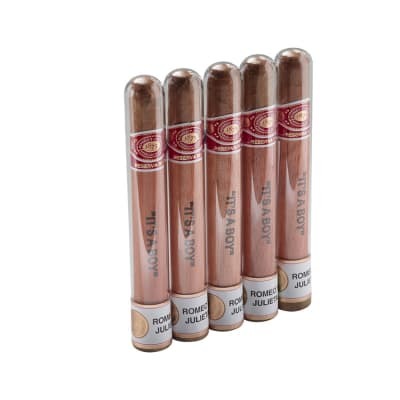 Exceptional cigar by every metric. 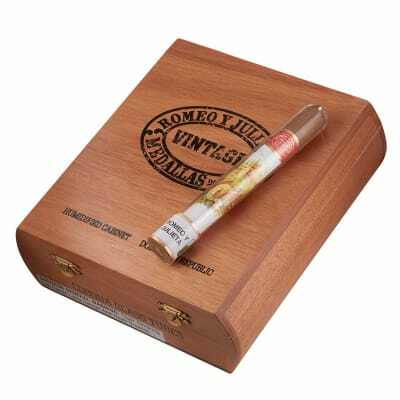 Mild flavored that a novice smoker will be sure to enjoy and a seasoned smoker will appreciate. 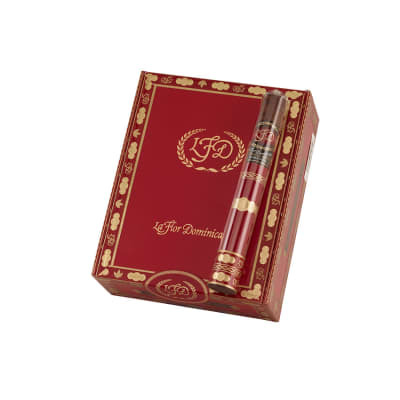 Fantastic presentation with cork seal adds a luxury look, coupled with the wooden humidor this box set makes a perfect gift. Buy it, you will be glad you did. 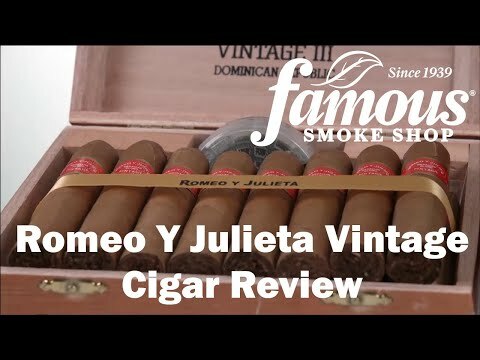 With an amazing mellow smoke, perfect draw, appearance and burn, this RyJ has everything you want in a quality cigar.Even the box and glass tubes these come in are fantastic quality, nothing less is expected from these guys.The taste and construtcion are unmatched by a majority of other brands out there. The wrapper from Ecuador is an amazing touch to this near perfect cigar. I thought it was lacking flavor. Great consistent smoke though.